“Mama Grizzlies and Passionate Patriots: Gender, Anger, and Dissent in the Tea Party Movement.” Keele University, Keele, United Kingdom. June 2013. “Dissident Citizenship: Intersectionality and Democratic Activism in the U.S. Welfare Rights Movement.” Goethe University, Frankfurt, Germany. June 2012. 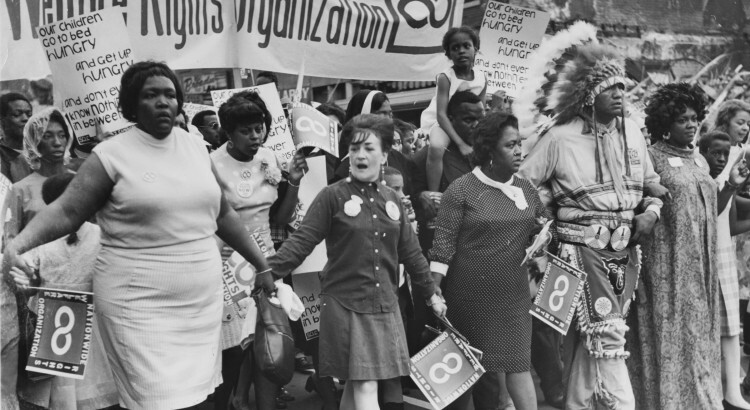 “Making Mamas Militant: Gender, Activism and the Politics of Dissent in the U.S. Welfare Rights Movement.” National Women’s Studies Association, November 2010, Denver, Colorado.